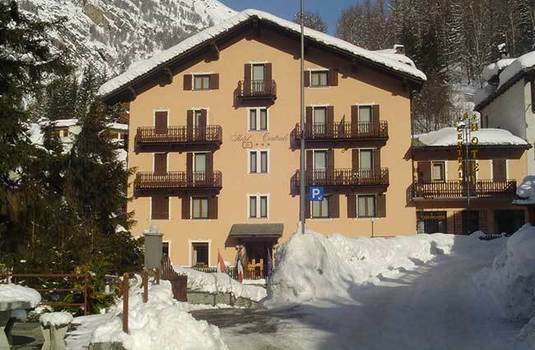 The Hotel Centrale is a superb family run hotel that offers excellent access to the slopes, ideal for a group or family ski holiday. 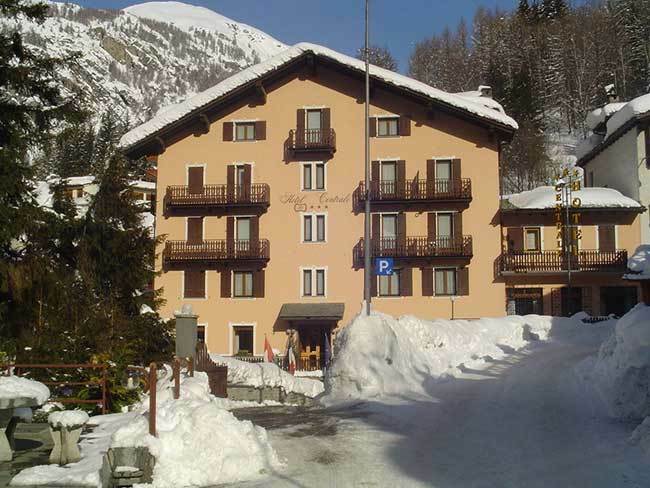 Sitting at the heart of the village, hotel Centrale is an ideal bed and breakfast getaway for a ski weekend. 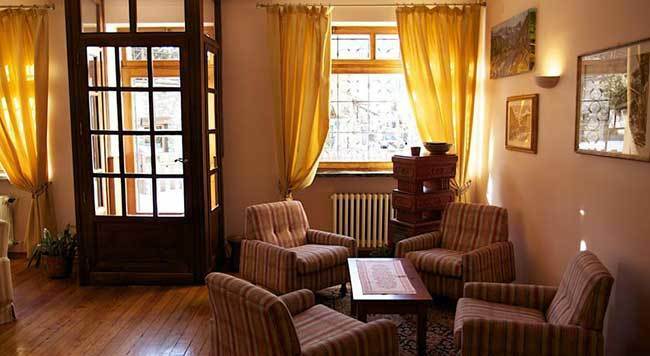 The hotel also features a comfortable bar and lounge area. 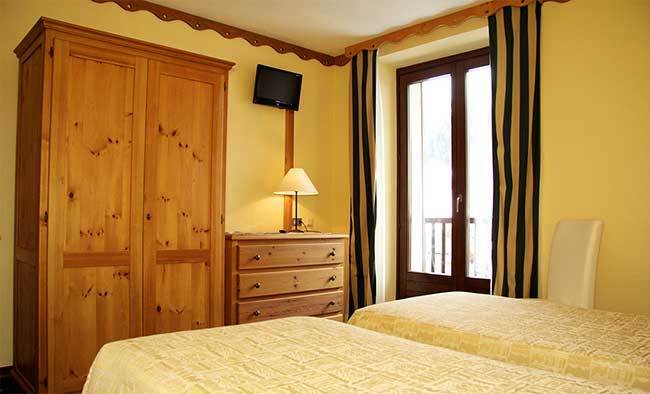 Featuring its own sauna and fitness centre, the hotel offers a number of relaxing facilities perfect for winding down after a long days skiing. 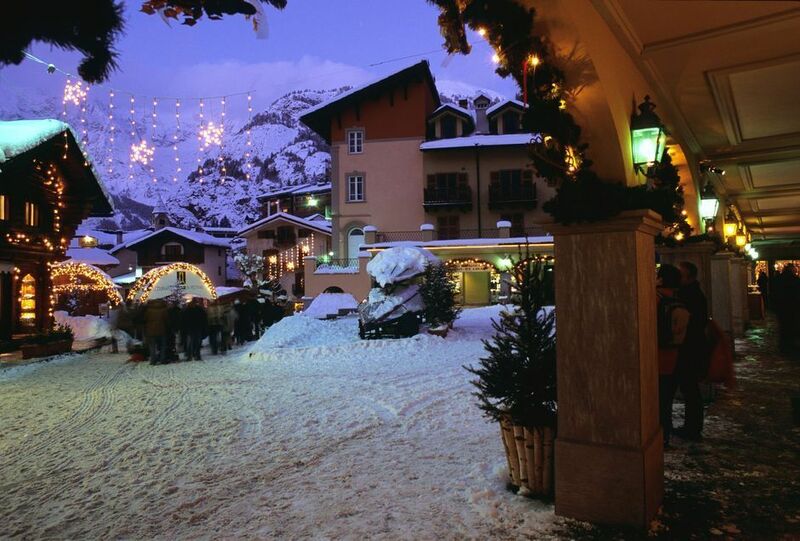 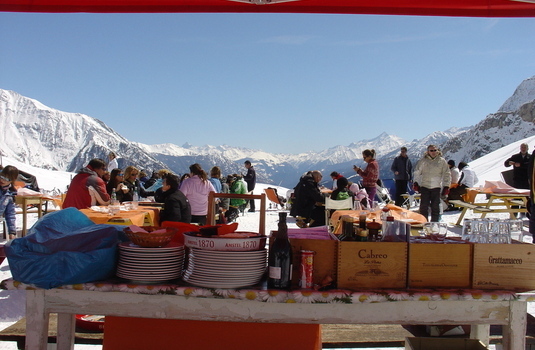 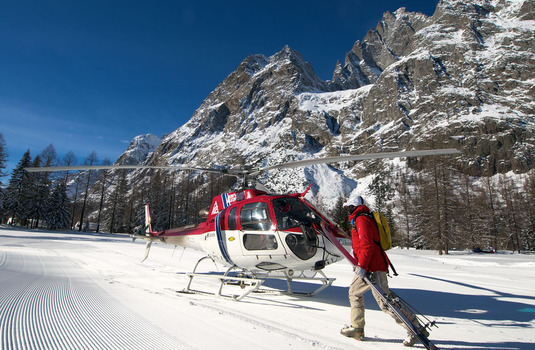 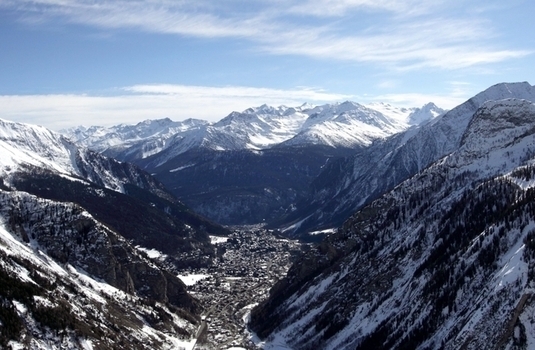 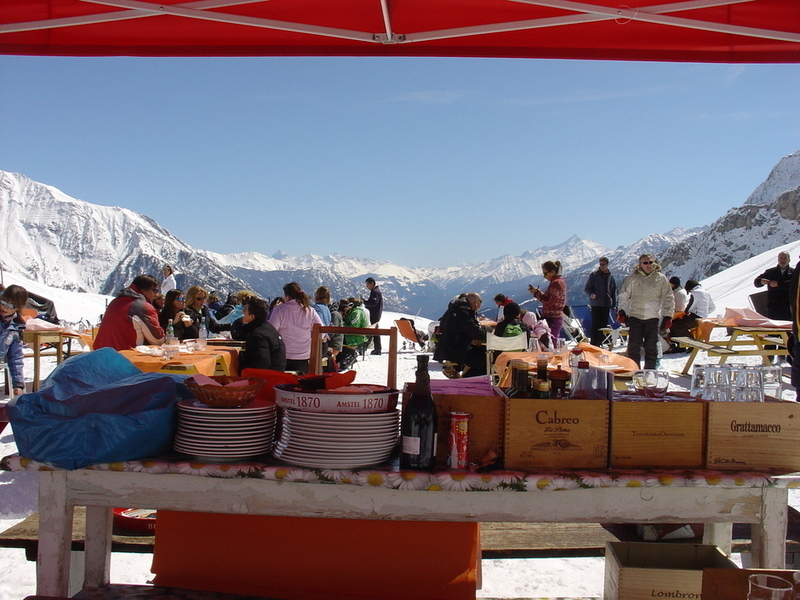 Just off the Via Roma, the Courmayeur resort is loaded with shops, bars and restaurants for you to experience. 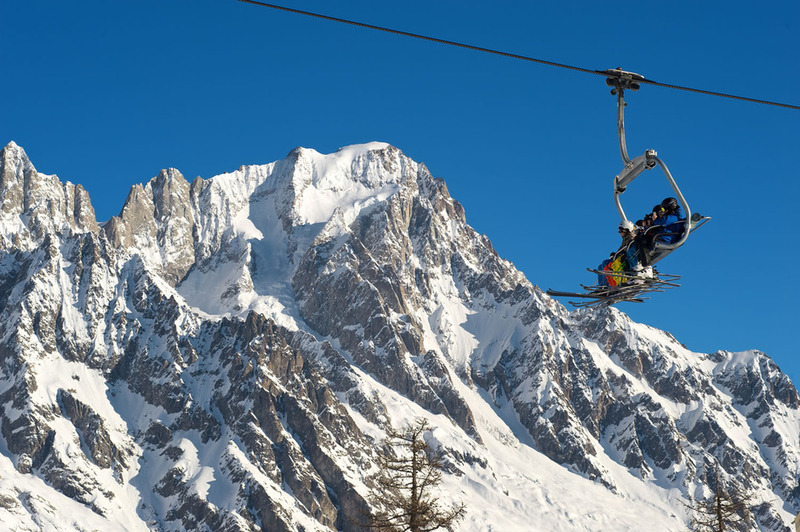 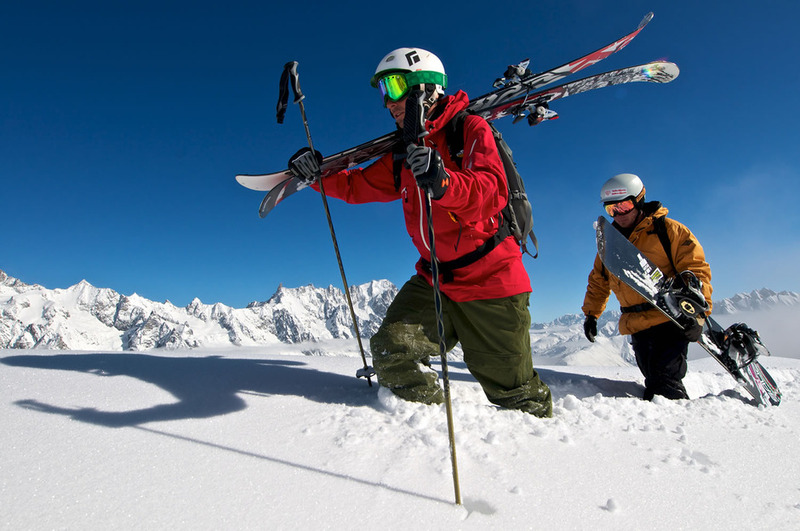 Ideally located for your ski holiday, the hotel is located a short 5-minute walk from the main cable car. 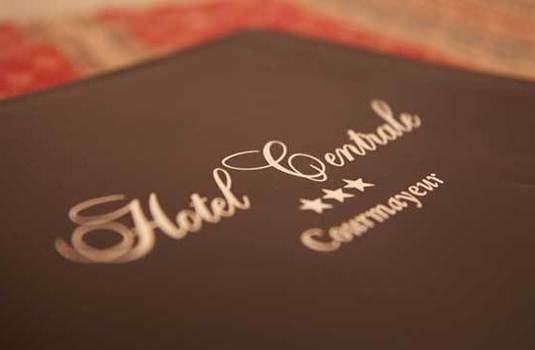 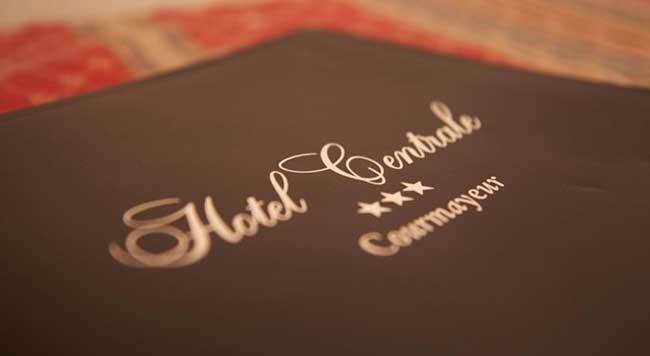 Through hotel Centrale's location, access to the slopes and village centre is quick and convenient offering great access to the local amenities and nightlife. 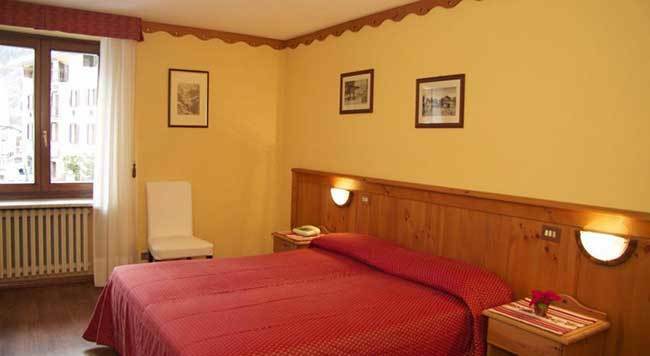 The bedrooms whilst simple are spacious and have a traditional alpine atmosphere. 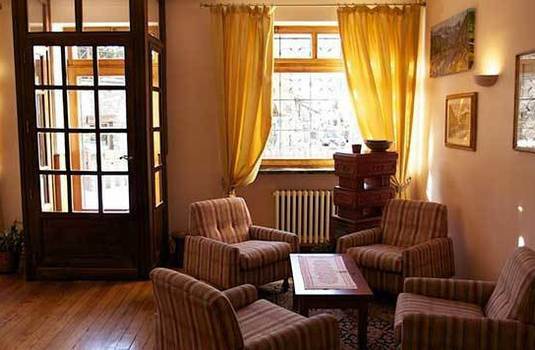 Most are with shower/wc and each has the facilities of telephone, safe and satellite TV. All rooms in the hotel open out to balconies providing a great view of the mountains or gardens and are all fitted with wireless internet and an in-room safe. 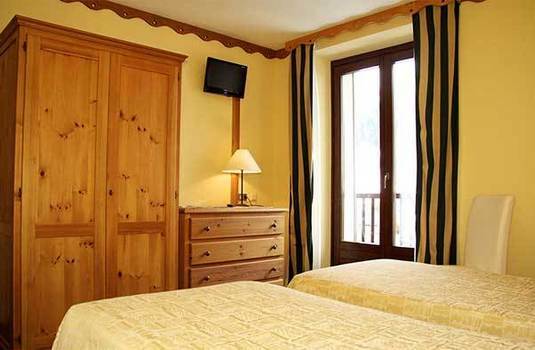 Guests will also have their own TV in their room with access to digital channels. 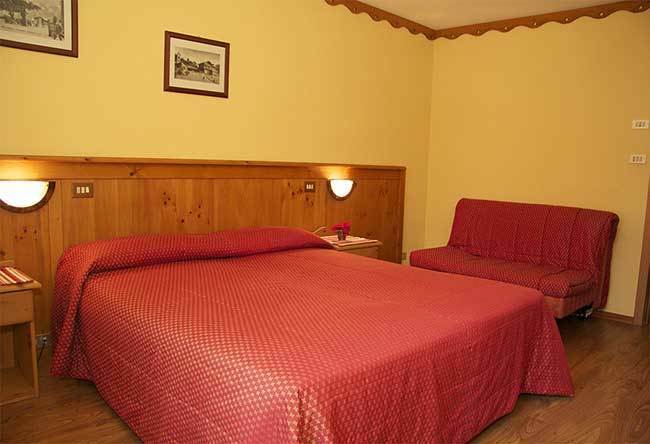 The rooms range from single to quadruple rooms able to sleep up to 4 people. 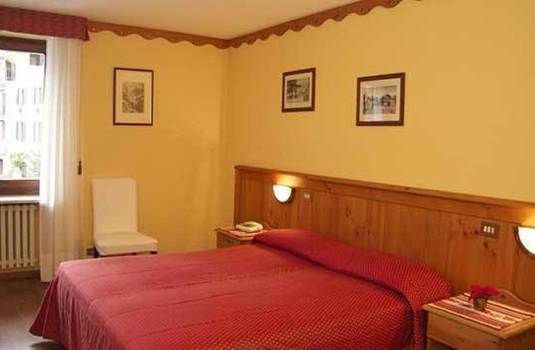 The hotel also has a number of suites capable of sleeping 3 people.